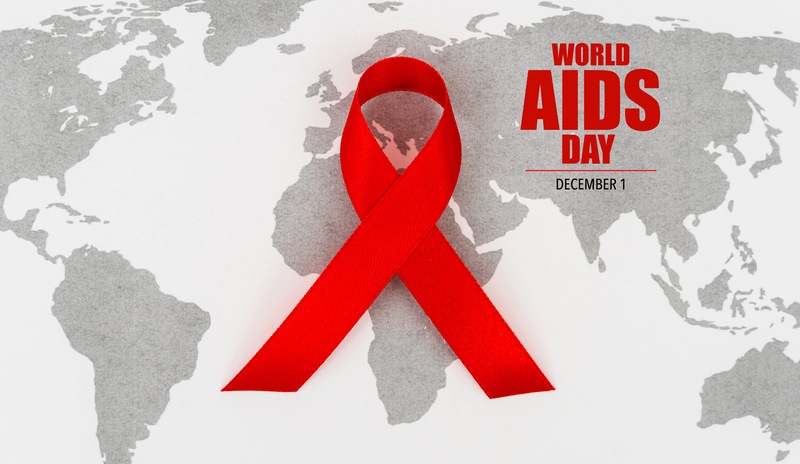 Last year, 1 December marked the 30th anniversary of World AIDS Day. 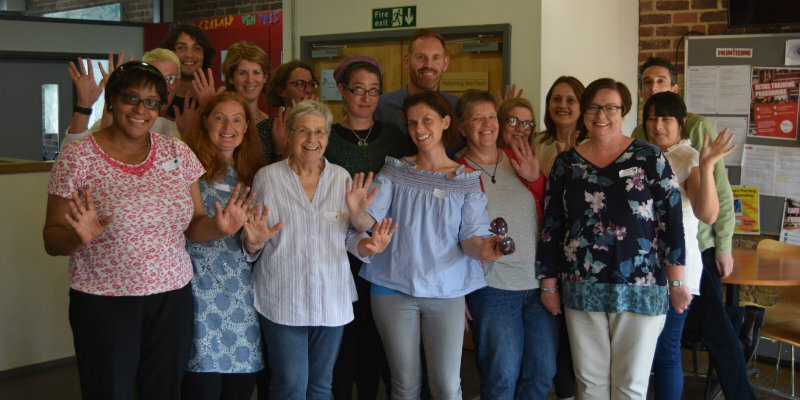 The advances in the treatment and care of people living with HIV has changed significantly over the years alongside improved access to sexual health services but recent funding cuts and changes to services are having a negative impact on service provision. Travel medicine is a fast-moving area of practice with services predominantly nurse-led and covering various areas of practice, from primary care to occupational health. 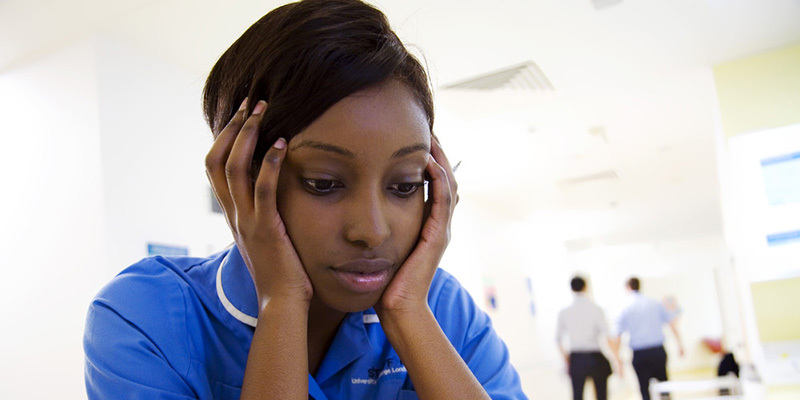 Without nurses, midwives and health care assistants, would healthcare survive? Given the terrifying future projection of 410,000 nurse vacancies in the UK without urgent investment, we may be seen as simply ‘numbers’ like rows of identical paper chain doll workers. Poor mental health can affect any of us, regardless of age, race, occupation or religion. 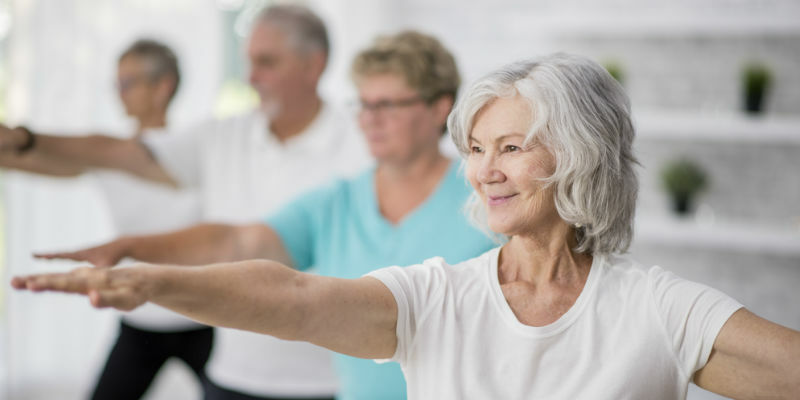 Many nurses would argue that they don’t have time or even energy to discuss physical activity with their patients. 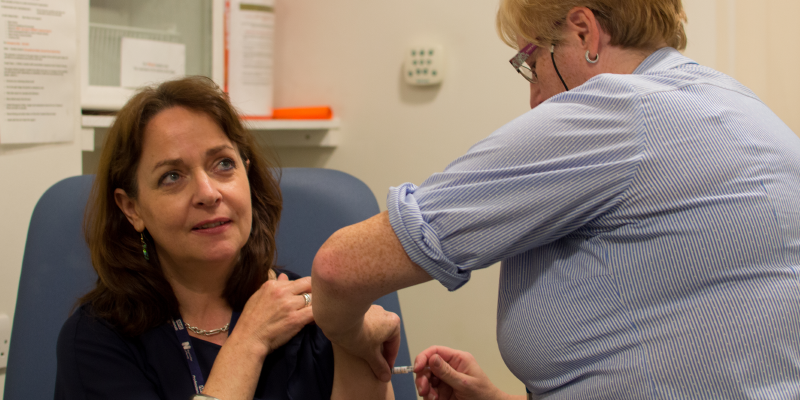 Lesley Pallett, Vice Chair of the RCN Safety Representatives Committee, explains why it’s important to have the flu vaccination, if you haven’t already. 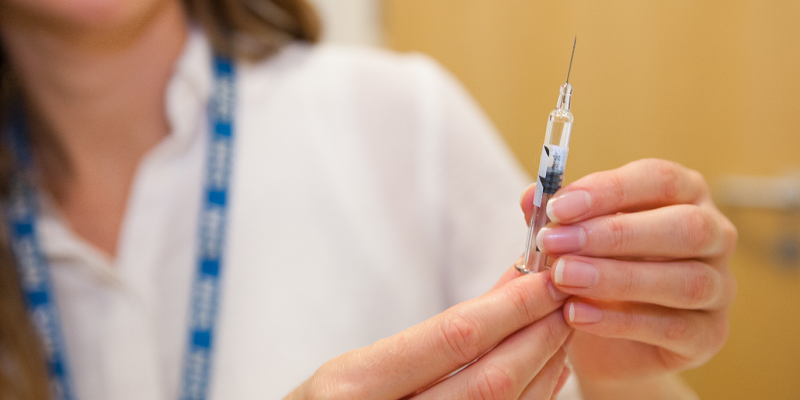 Michelle Johnson, Chief Nurse at Whittington Health NHS Trust, explains how they encourage staff to have the flu vaccine. 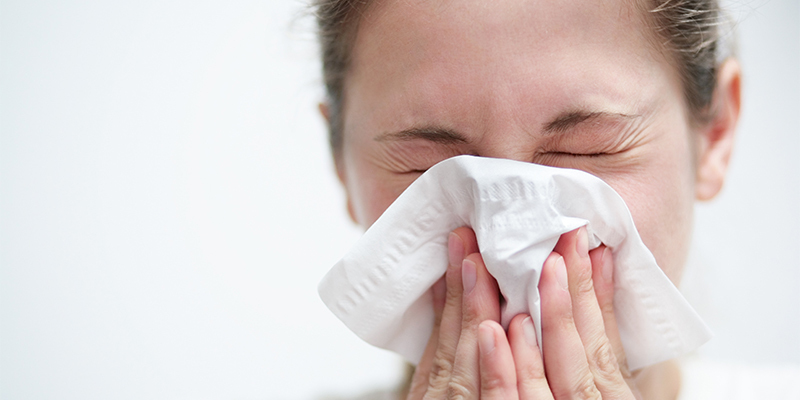 Helen Donovan, RCN Professional Lead for Public Health urges all members to protect themselves and their patients this winter. Are you interested in homeless hospital discharge? The annual cost of unscheduled care for homeless patients is eight times that of the housed population, and homeless patients are over-represented among frequent attenders in A&E. Are your measles vaccinations up to date? 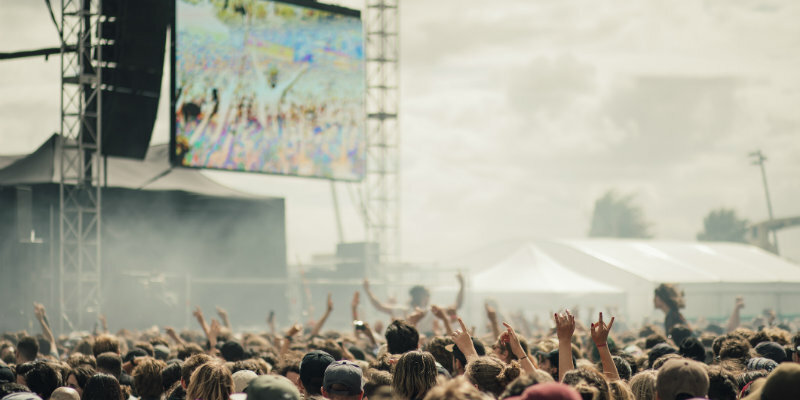 Ahead of European festival season, RCN Professional Lead for Public Health Helen Donovan urges young adults to make sure they have the MMR vaccine.